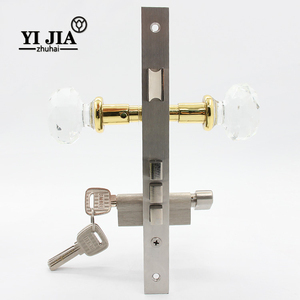 5 YRS Foshan Huajian Metal Products Co., Ltd.
13 YRS Ningbo Zhenxing Lock Co., Ltd.
Alibaba.com offers 475 gate lever handle products. 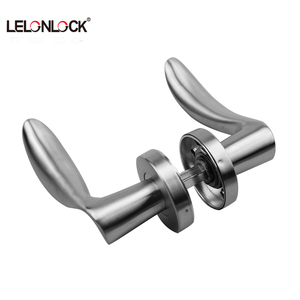 About 28% of these are door & window handles, 4% are furniture handles & knobs. 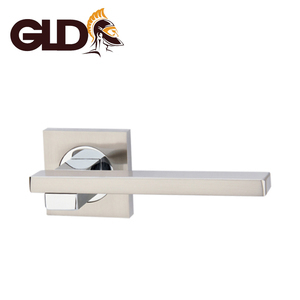 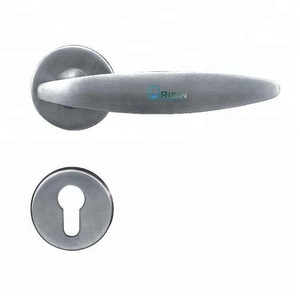 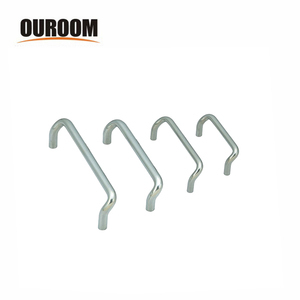 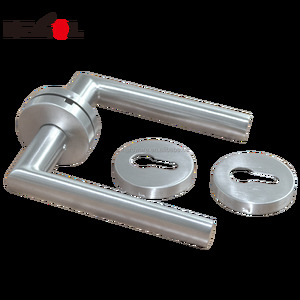 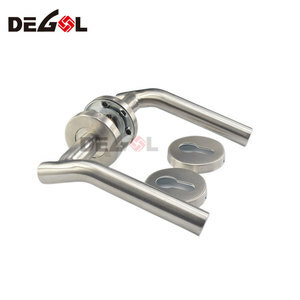 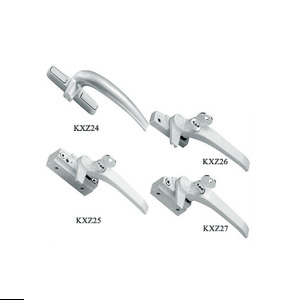 There are 475 gate lever handle suppliers, mainly located in Asia. 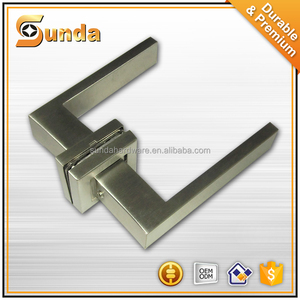 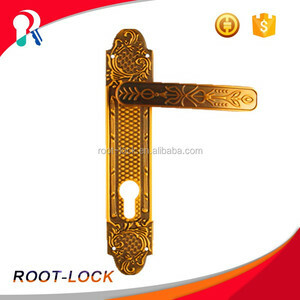 The top supplying country is China (Mainland), which supply 100% of gate lever handle respectively.